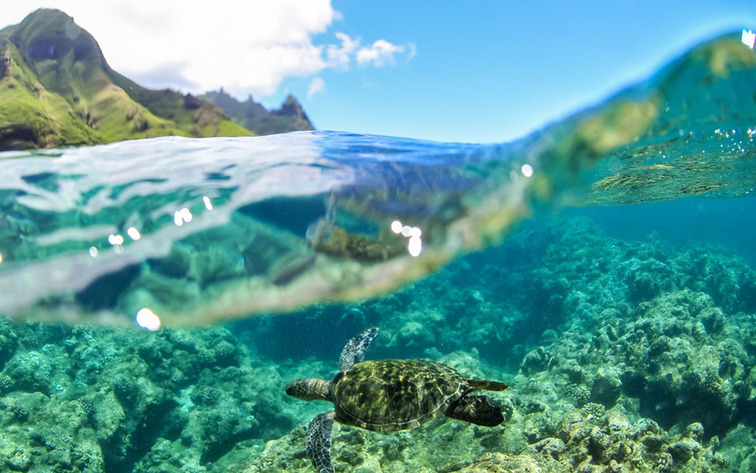 Kauai has tons of activities to offer. When you think about Hawaii, you will probably think about sun bathing, beach games, surfing, kayaking, diving, snorkeling, etc. But what emerges lately is the paddleboarding in hawaii. 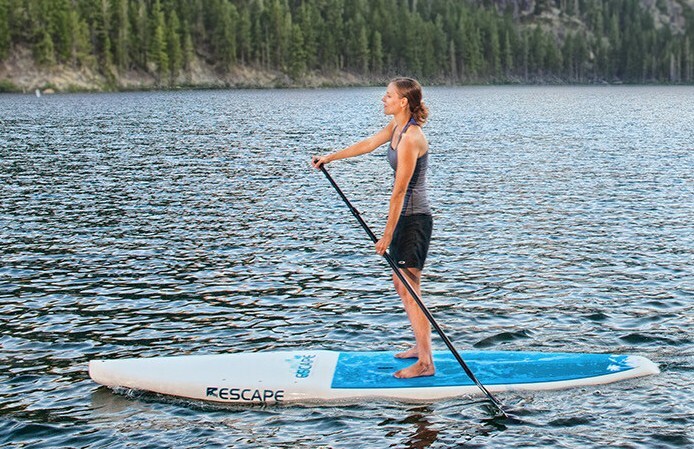 Get on Board with SUP Tour! You may have or may have not seen the thrills and excitements off the sup tour in Hanalei Bay. Experiencing this popular water activity can give specific good feeling for your soul. 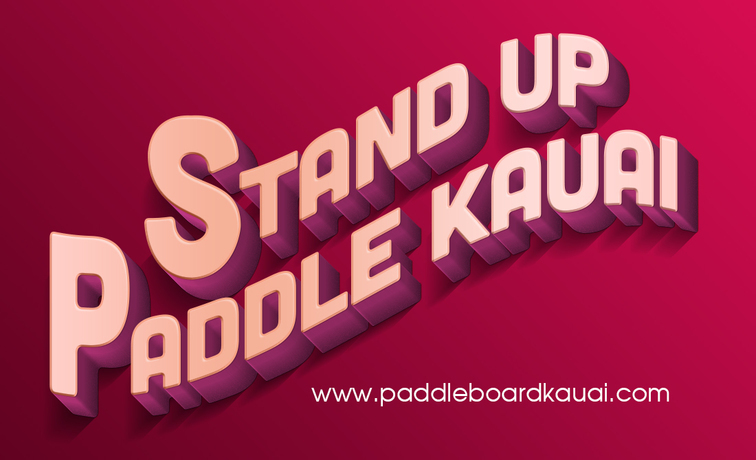 What is the Safe Life Jacket for Hawaii Paddle Boarding? 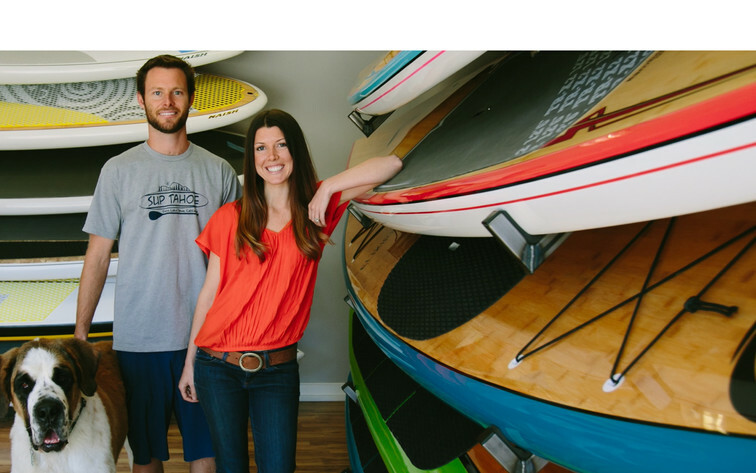 Do You Rent A SUP? Here Are Some Storage Tips You Could Consider.